Upcycled Floral Kids Jumper Dress 3-4years. 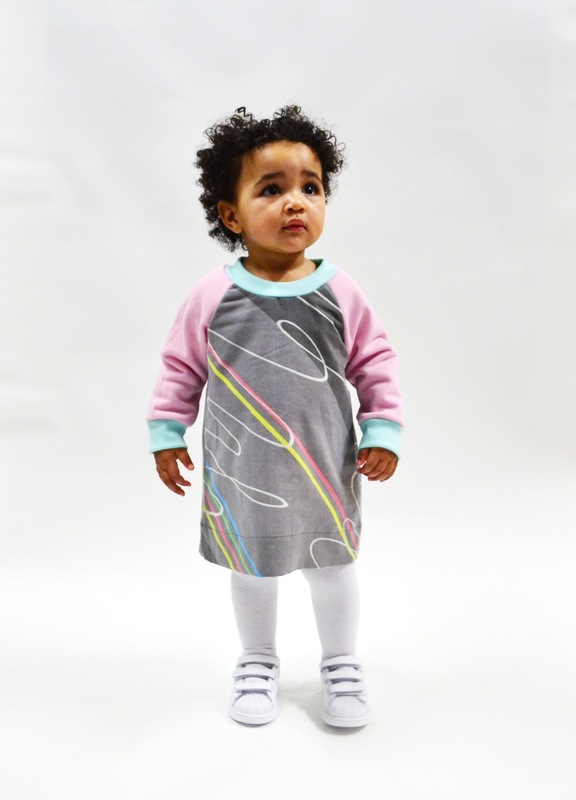 Upcycled floral print kids jumper dress. Sleeves made from locally sourced cosy sweatshirt.